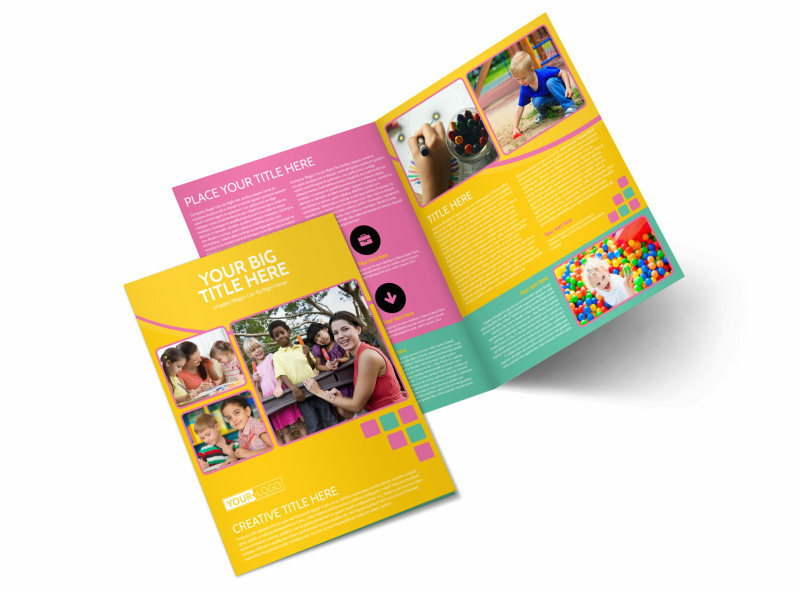 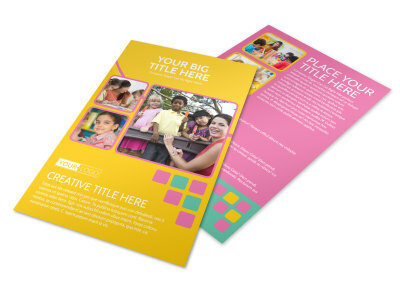 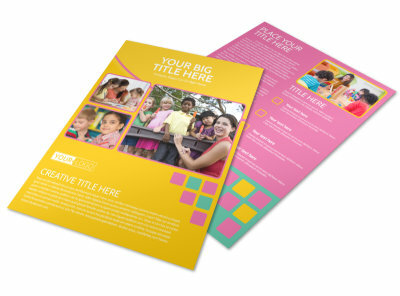 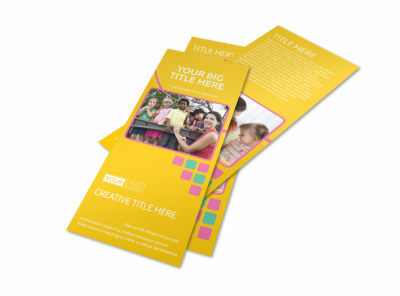 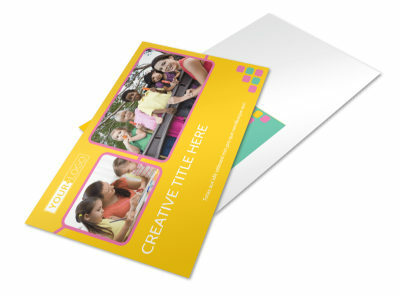 Customize our Fun Daycare Service Brochure Template and more! 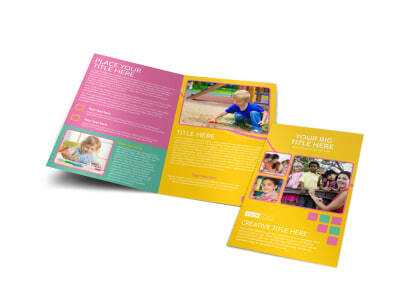 Instill confidence in parents with fun day care service brochures detailing how their little ones could be spending their days with you. 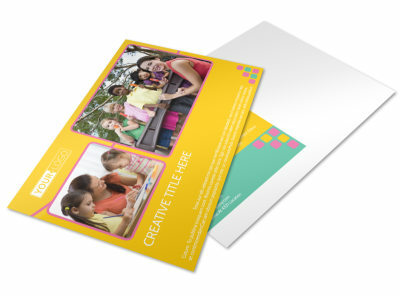 Showcase your facilities, playground, and staff with uploaded photos, and add text detailing your rates, registration process, and other important facts. 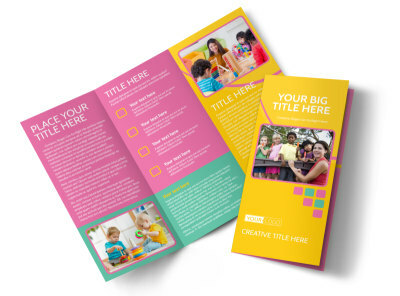 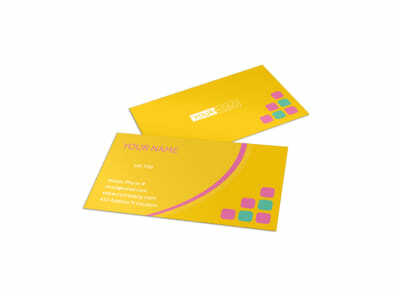 When your design is complete, print your brochures yourself from your own printer, or let us handle the job for you using premium materials.